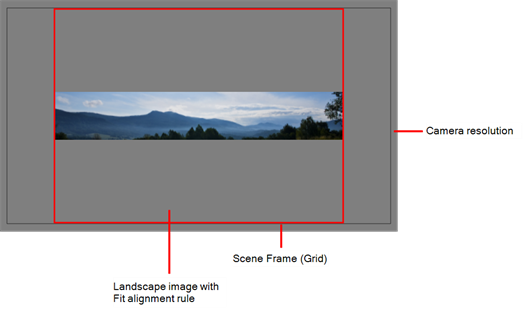 A bitmap image is an image composed of pixels that are both size and resolution dependent. In Harmony, you can scan an image as a bitmap drawing. You can turn bitmap images into vector drawings, while maintaining the sketchiness of a pencil line or into vector images with a bitmap fill. Both options can add life to an animation, which straight vectorization with smoothing does not usually afford. 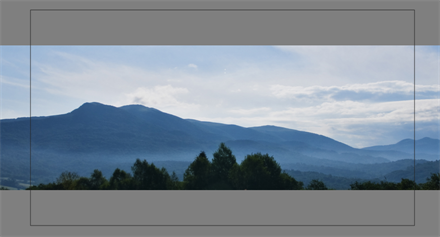 In the Layer section, decide if the scanned or imported image will be placed on a new layer or existing layer. 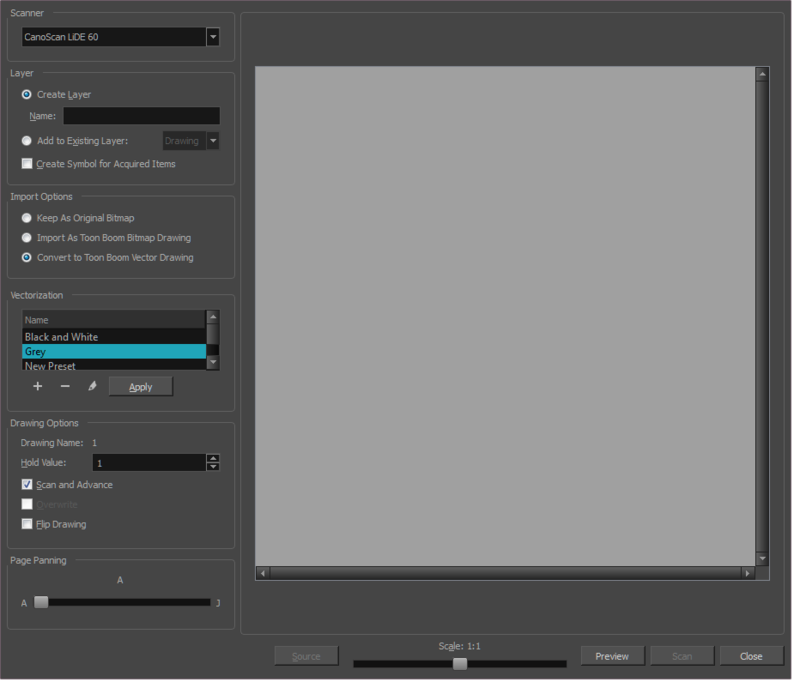 Create Single Layer Named Creates a layer you can name. Create Layer(s) Based on Filenames Creates a layer based on each unique filename prefix. For example, the filenames a-1.tga, a-2.tga and b-1.tga will create layers named "a" and "b", where "a" has two drawings and "b" has one. When creating a single layer from these three filenames, all three drawings will be inserted in the new layers. ‣ Add to Existing Layer: Scans or imports the image into an existing layer. Select a layer from the Layer list. You must scan into the same layer type if you're using an existing layer. ‣ Create Symbol for Acquired Items: Encapsulates the bitmap image in a symbol. To mix bitmap images with vector drawings on the same layer, the bitmap image must be encapsulated in a symbol and vice versa. Symbols will also be automatically added to the Symbol folder in the Library view. ‣ Drawing Name: Name of the drawing to import. 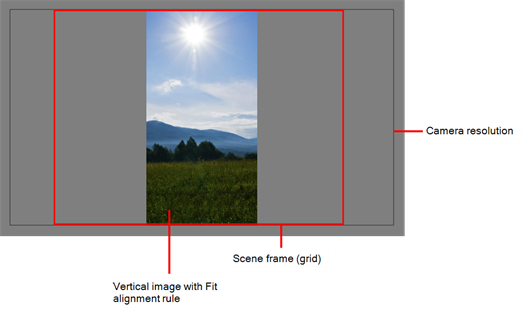 ‣ Hold Value: Type the number of frames that the drawing will be exposed. ‣ Scan and Advance: Lets you scan one drawing after another every time you click Scan. ‣ Flip Drawing: Mirrors the drawings horizontally and scans it this way. ‣ Create Layer: Imports an image into a new layer. Type a name for the layer in the Name field. 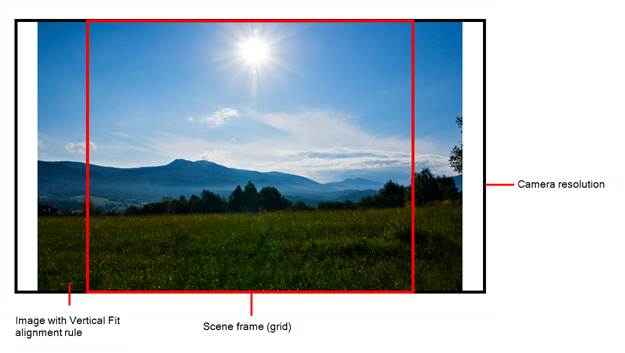 ‣ Add to Existing Layer: Imports the image into an existing layer. Select a layer from the Layer list. In the Import Options section, select the Convert to Vector Drawing option. ‣ Black and White: Vectorizes drawings as a solid black line; creates a 100% vector-based drawing. Set the Threshold and Smooth parameters. ‣ Grey: Vectorizes the image as a mix of vector contour and greyscale bitmap filling. Lines keep the texture from the scan, and the white of the paper becomes transparent. ‣ New Preset: Lets you create a new preset. ‣ Delete Preset: Lets you delete any preset in the list. ‣ Custom vectorization: Lets you set custom vectorization parameters—see Creating a Vectorization Style on page 1. ‣ Overwrite: Lets you overwrite existing drawings—see Overwriting Drawings. At times, it might be more efficient to create a scene and fill in the exposure sheet before scanning. Then you can simply scan your drawings to fill in the necessary cells in the exposure sheet. Note that when you start scanning, the drawings are named sequentially regardless of whether there is an exposure or not in the Xsheet. In the Xsheet, select the first cell to overwrite. ‣ Scanner: Select your scanner from the list. ‣ Layer: Select the Add to Existing Layer option. ‣ Import Options: Select the Convert to Toon Boom Vector Drawing option. 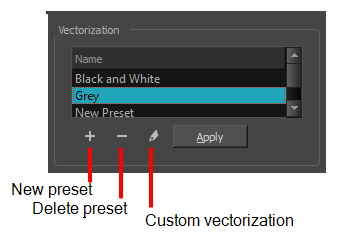 ‣ Vectorization: Select an appropriate option: Black and White or Grey, or create a new preset. 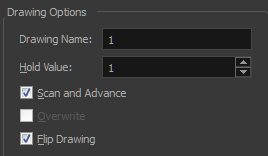 ‣ Drawing Options: Select the Overwrite option. Make any necessary adjustments to the image before scanning, then click Preview. In the Scan Drawings window, click Scan. 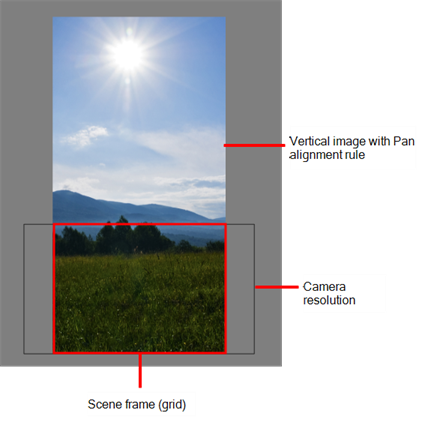 The scanned drawing replaces the selected cell in the Xsheet, filling the entire exposure. 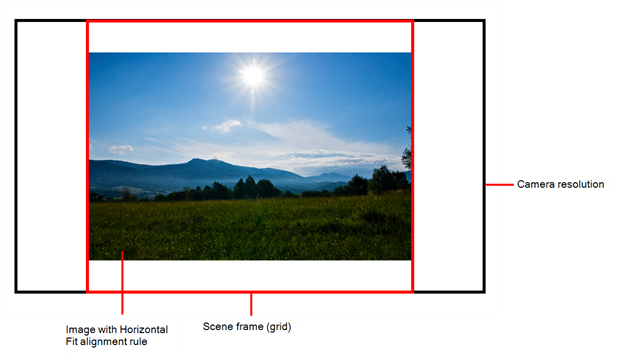 The Drawing Options section indicates the name of the cell the drawing overwrote and its exposure value.